"Hats off" to cost-effective advertising. 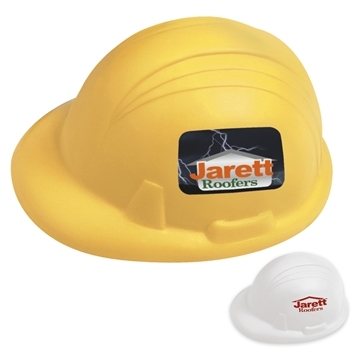 Promote safety with your advertising message on this Hard Hat Stress Ball. I was impressed with the production and delivery speed. They're great, and exactly what we were looking for. I'll be ordering again soon. the process was fast and a week later we had our highlighters in hand.